Galic is a plant that belongs to the Allium family or onion. some people see it as a species of onion. Though not many people like garlic, its health benefits cannot be eliminated. It sometimes serves as an ingredient for some people because of its nutritional value, smell and its ability to enhance taste.Garlic is grown in many parts of the world and has lit os medicinal values. Below are some if its health benefits. They have a beneficial effect on osteoarthritis, the are beneficial to the bones and they are proven to decrease the highlighters of oestrogen deficiency. It reduces risk factors that could shorten life, some of which are blood pressure and sugar level. Garlic could help your body fight against diseases and improve the immune systems. Garlic contains antioxidants that could help the body mechanism and protect if from oxidative damages and free radicals. It protects against cell damage and reduces the risk of diseases. Garlic can reduce cholesterol. It is most effective with LDL cholesterol.Also, HDL cholesterol and triglyceride level can also be monitored with garlic. 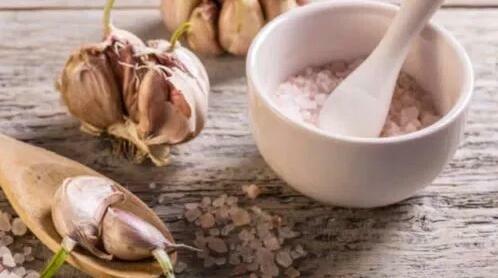 Garlic supplement has an important effect on high blood pressure. Although the supplement dose needs to be moderate to achieve the desired result in high blood pressure patient, the effect is sure and certain.